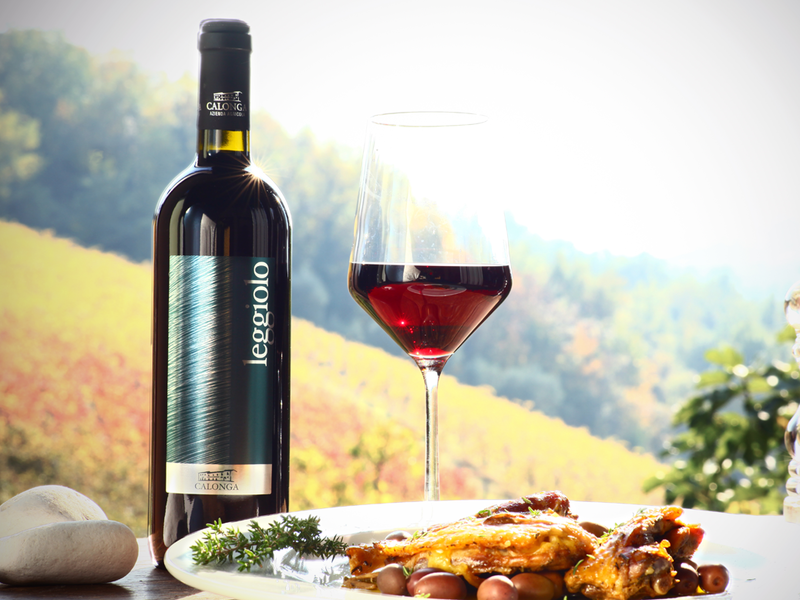 Perfect for a romantic dinner, with a delicate ageing in casks to preserve the best features of Sangiovese. Sangiovese with a percentage of Cabernet-Sauvignon depending on the vintage (max 12%), refined in stainless steel tanks and casks. Produced in the province of Forlì-Cesena, from vines located in Castiglione, facing west and at a height of 100m a.s.l.